Let me start by saying that this is not a sponge cake. 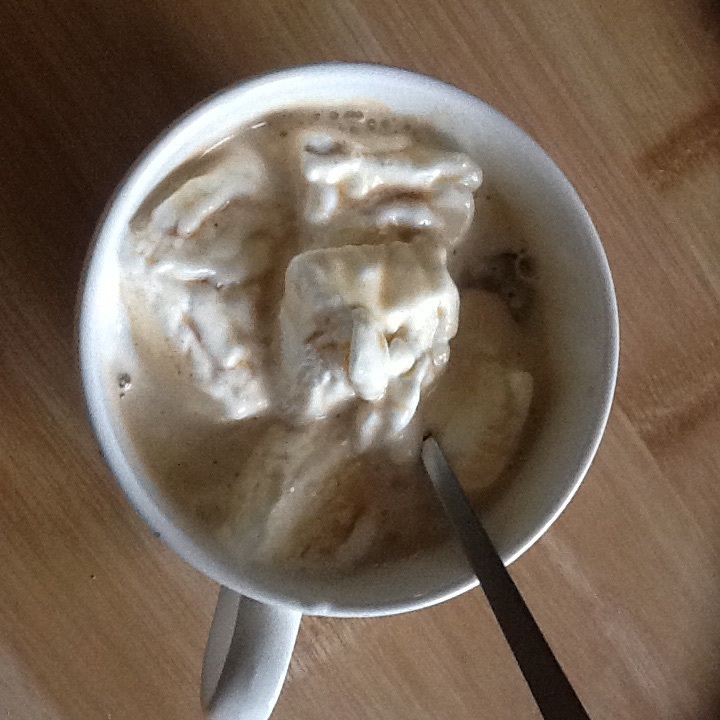 It is a dense, rich chocolate hit. This is closer in texture and flavour to a chocolate pot, gianduja or Nutella, but so much more deeply chocolatey, and satisfying. On the day, Marcello, from Districts of Italy, a food distrubition company based in Wales, told me about its origins in Florence, its popularity in Italy and beyond, and the variety of torte available, not forgetting chocolate covered nuts and orange peel, chocolate discs and a vegan torta. There’s a white chocolate torta with spices but didn’t get to try it on the day so I’ll have to order it instead. Chocolate surprise in the post, much better than bills. I got a few little 40g torta for some famlily who have the same feelings about chocolate as I do (there is never enough of the good stuff) and I shall be back to get more, if there are any left. And, while on the subject of Christmas cakes, I’ve already spotted a whole range of Panetone and Pandoro. It’s all very exciting stuff, or maybe that’s my sugar buzz talking. 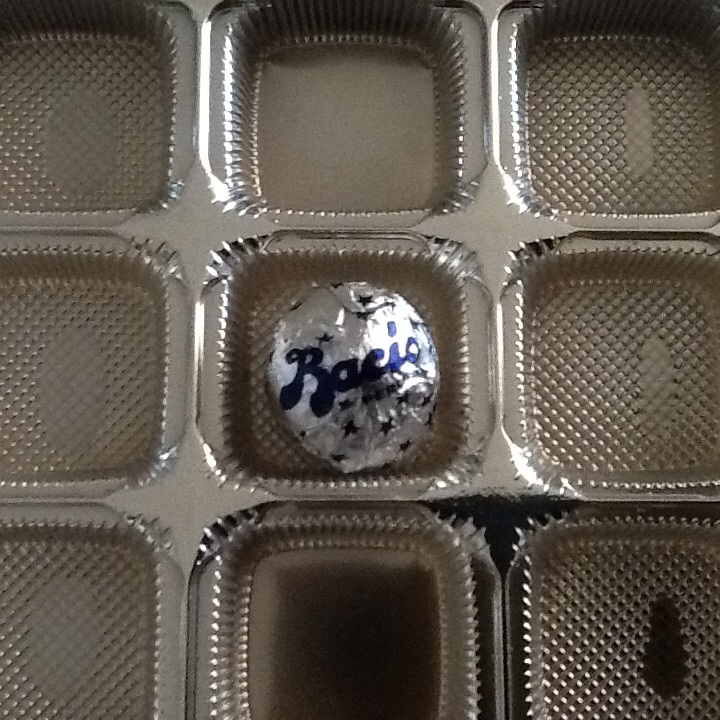 In the blink of an eye, all the Baci had left the box. 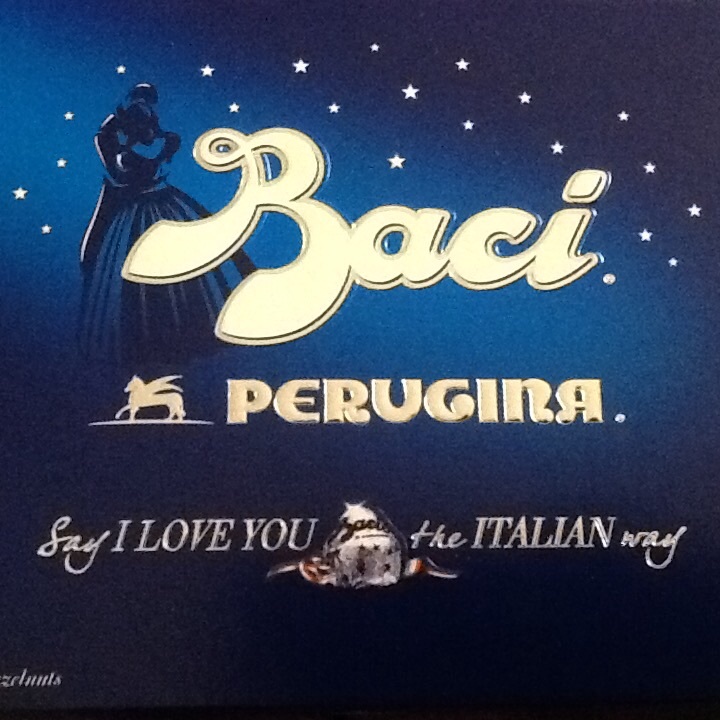 Baci, or kisses in English, are these hazelnut chocolates, with a little message inside the silver foil, a quote about love or friendship. It’s a sweet reminder of the wonderful people in my life. We go way back, me and Nutella, so far I can’t even remember the first time I tasted that chocolatey, hazelnutty spread, that I would later use as breakfast substitute in college (oh college, so crazy, do you know how much refined sugar…? Nevermind). Friends even gave me themed presents, notably a Nutella clock and a Nutella night-light, my love knew no limits. In Italy, the neighbourhood gelateria had a massive 10kg tub in the window and I Googled it, because, you know, that amount is planning ahead, like an adult. And, If Vans made Nutella shoes, I’d have ’em. Well, now, where did the last few weeks go…? Ah yes, preparing for Christmas! With lots of people to see and be merry with, I got caught up in the festivities and left my blog to one side. This goes against the good advice of many bloggers, I know, but it doesn’t happen that often that I am both in the mood and financially able to go out with my friends and family as much as I did. While I ventured out into the world in search of happy times, I also happened to make this classic Italian dessert for dinner at a friend’s flat. They made the dinner, a lasagne and parmigiana, both hearty, belly-warming lovelies, and I brought tiramisu’ to feed 8. Sampled the Aldi Panettone and what a delightful surprise – the sweet soft lightness you expect, with a hint of candied fruit and currants, perfect with an espresso after a Sunday spent chilling out and going for a walk in the park. I’ll be a bit naughty and sneak some in at breakfast tomorrow morning, just to ease the Monday blues, as well as lunchboxing a piece for my morning tea break. Now that this Panettone has been opened, it means I’ll be on the search for another one. 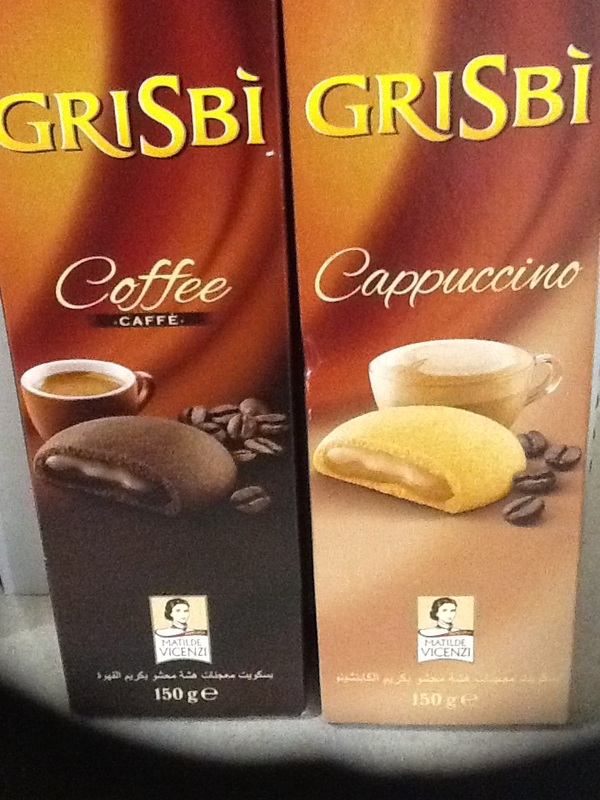 I might go for an Italian brand this time, or I may go back to the supermarkets and see what’s on offer. Either way, I’ll definitely opt for the lighter fruit cakes this winter time and I’ll take a moment to reflect, to appreciate every single bite. What joy lies in the small things!